Shop now to try the new low-carb Keto friendly snack at 65% off and save $29 today during the Thrivr product launch event. 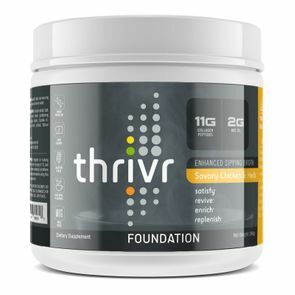 Reboot your routine and enrich your life with Thrivr's new Foundation Savory Chicken and Herb Enhanced Sipping Broth featuring Collagen Peptides and MCT oil. Rich, savory flavor satisfies your cravings, your mind, your body, and your palate any time you want better nutritional choices. Try Thrivr Enhanced Sipping broth – the new foundation in sipping. Broth has historically been the food that heals because of how quickly our body makes use of its essential nutrition. The collagen in broth goes to work immediately because it is so easily absorbed and the bioavialability is improved by the warm temperature. 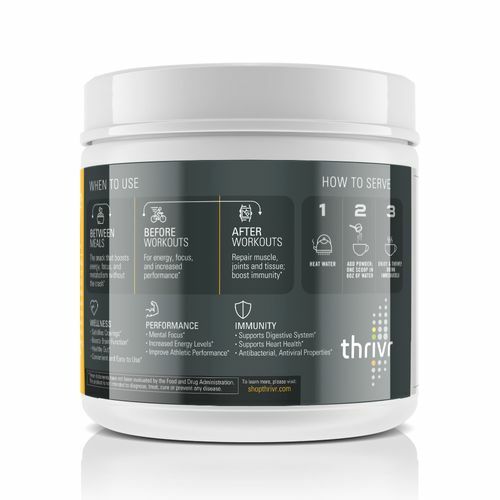 Thrivr Enhanced Sipping Broth takes these timeless principles of health and healing one step further by enhancing our broth with the most quickly absorbable forms of collagen and healthy fat. 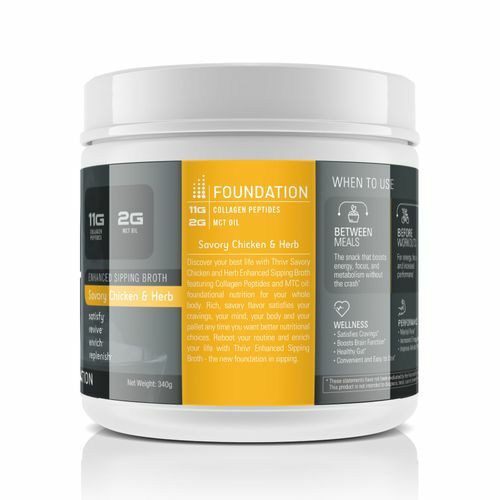 It is high performance comfort food and the foundation for our enhanced broths is a super charged combination of collagen-peptides and MCT oil in a warm and savory drink. 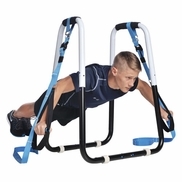 Collagen peptides are amino acids, the building blocks of muscle tissue, skin, and much more. 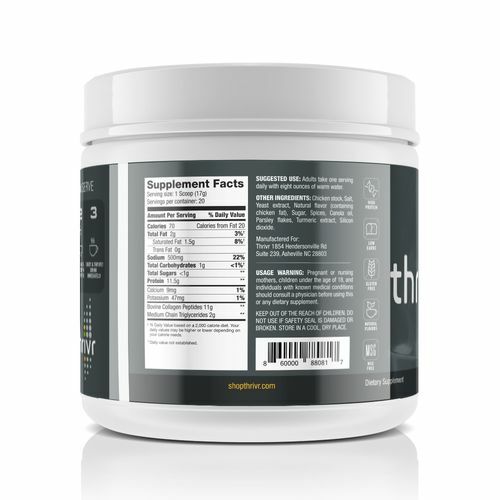 Peptides provide shorter chains of aminos than bone broth collagen, ensuring rapid absorption into the bloodstream. 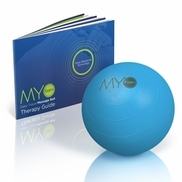 This rapid nutrition immediately gets to work to reduce cravings, repair muscle, improve skin, protect connective tissue, and support cellular structure.